Hospitals have run out of beds, had to temporarily close their A&E unit and been battling outbreaks of norovirus this month, even though winter has not yet brought its usual major problems for the NHS, such as flu and bad weather. Official figures released on Friday by NHS England, for hospital performance in the first week of December, show many are already struggling to cope with the extra pressures, even before the heaviest strain of norovirus, which usually arrives in January. NHS England’s first set of situation reports data covering the previous week, which it will release every Friday until the spring, shows that 12 hospital trusts did not have a single bed available from 4-6 December, and another 30 had fewer than 10 beds free for patients. 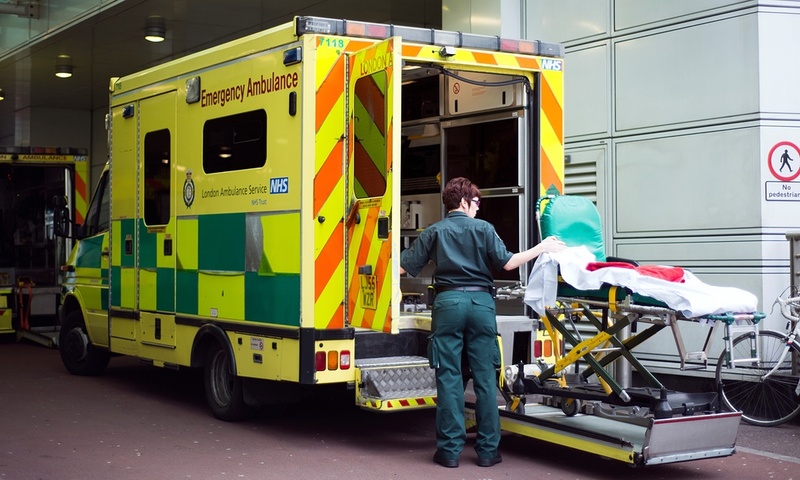 That so many hospitals have so few beds available at this early stage of the winter will increase the widespread concern in the NHS that hospitals will not be able to cope with the influx of very sick patients that usually happens in January.